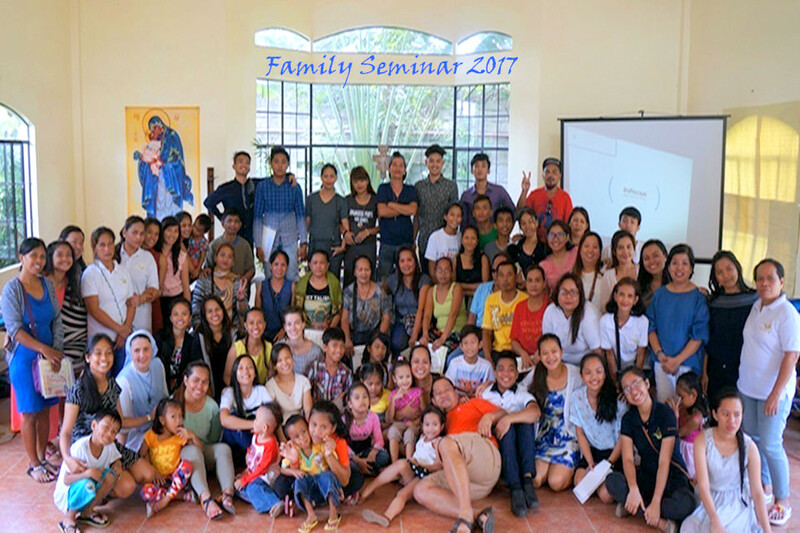 Despite heavy rains, the Annual Family Seminar of ACAY Missions Philippines was held last August 02-06, 2017 at Balanga City, Bataan with the theme: DISCONNECT to RECONNECT. This was attended by parents, grandparents, uncles, aunts and siblings of our male and female beneficiaries. The participants tried to disconnect themselves from their daily lives, activities, fears and problems and learned to reconnect with their own self, family and community. This is a five (5) days intensive training and seminar which focuses on self awareness and empowerment, individual and group sharing, spiritual activities, games and laughter with ACAY family consisting of management, staff, volunteers, beneficiaries and the Missionaries of Mary.